The small cap stock has gained after three days of consecutive fall. The stock opened with a gain of 5.66% at 134.40 compared to its previous close of 127.20 on the BSE. The Ashoka Buildcon stock jumped as much as 8.25% to Rs 137.70 per share after the company said its unit raised Rs 150 crore from Morgan Stanley India Infrastructure for city gas distribution. The stock has lost 19.14% since the beginning of this year and fallen 17.56% during the last one year. Ashoka Buildcon's unit Unison Enviro Private based in Mumbai which operates city gas distribution networks across cities and towns in India will receive funds from Morgan Stanley India Infrastructure. Ashoka is one of country's leading infrastructure developers with a portfolio that includes 11 toll road projects and 11 road annuity projects. The company's unexecuted engineering, procurement & construction (EPC) order book stands at Rs 9,763.70 crore as on September 30, 2018. Welcoming the investment, Ashok Katariya, chairman of Ashoka said, "We are delighted to announce this partnership with Morgan Stanley India Infrastructure to build a nationwide city gas distribution business. We commend the government's focus on increasing the share of natural gas in the overall energy mix as it is a clean and green fuel. The gas sector will see tremendous growth in the coming years and this partnership has come at the right time to take advantage of this transformational shift in India's energy mix." 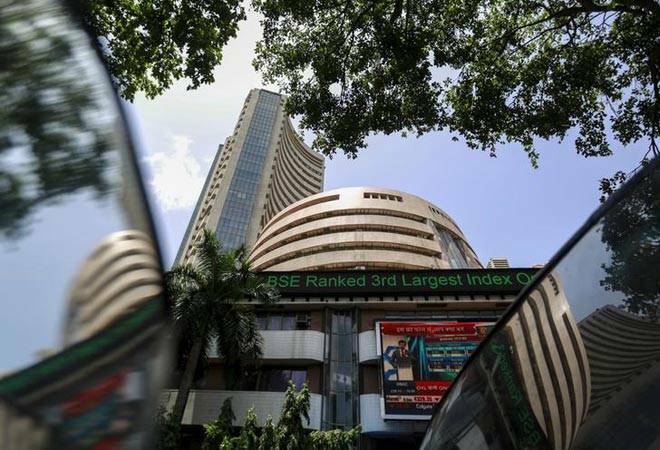 Meanwhile, the Sensex and Nifty were trading higher by 63 points and 20 points to 36,333 and 10,907, respectively.